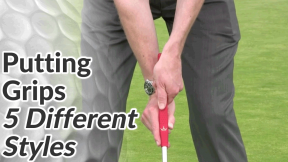 Golf Tips / Short Game Tips / Putting Tips / Golf Putting Drill & Test: How Do You Compare To The Pros? 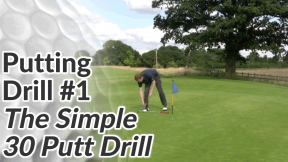 This is one of my favourite putting drills. 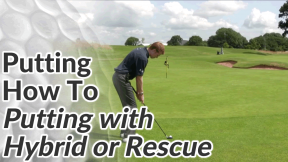 It can also be used as a test to compare yourself with professional golfers to see how you fare. 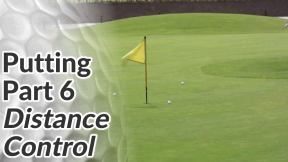 But very few golfers practice putting enough or practice correctly. I think it’s easy to get bored quite quickly on the practice putting green and for practice time to lack focus and purpose. 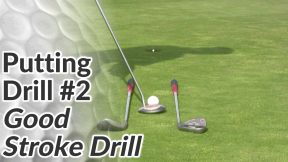 This drill is designed to change that! 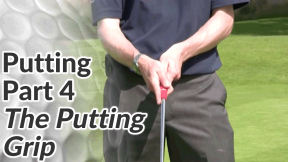 Take 4 tee pegs and place them at 4 compass points around the hole 1 meter away (your putter’s length away). Using a single golf ball, make a putt from each tee peg (you’ll be hitting 4 different putts with 4 different types of subtle break). 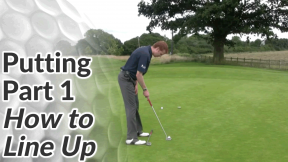 Make a total of 10 putts i.e. do 2½ laps round the hole. Make a note of how many putts you sink. 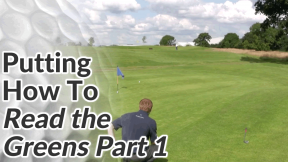 Now move the tee pegs out to 2 putter lengths away, hit 10 more putts and take your score. 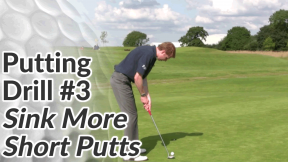 Finally, move the tee pegs out to 3 putter lengths away , hit 10 putts and take your score. You should have a total score out of 30. See the chart below to see how you compare to top professionals. 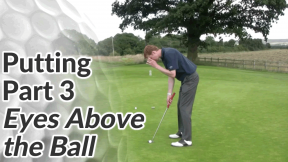 There’s no reason why any level of golfer can’t reach the upper teens and even 20 putts out of 30!